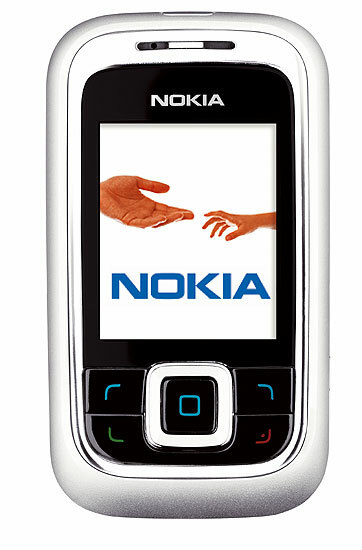 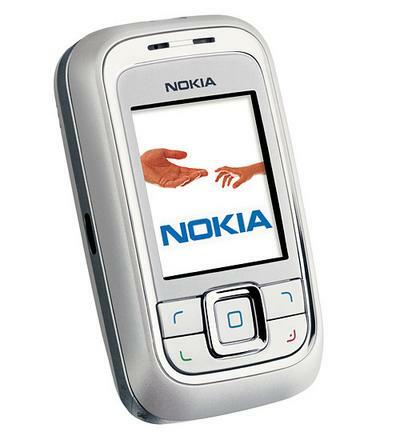 As part of Nokia Connection 2005, Nokia announced the 6111. The Nokia 6111 is a slide-style design (like the 6280 and 6270 that were also both announced this morning). 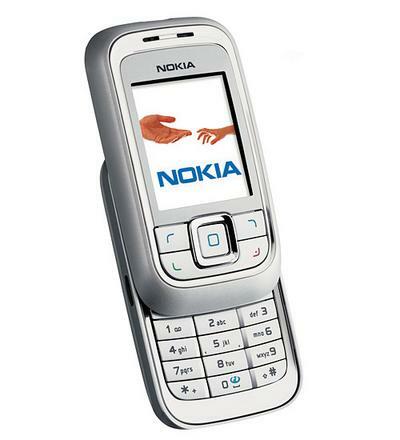 Features of the Nokia 6111 include: * Tri-band GSM * 1 megapixel camera * 128x160 pixel display with 262K colors * Class 8 EDGE high-speed data Expected to ship in the fourth quarter, the Nokia 6111 should carry a price tag near 270 EUR before subsidies or taxes. 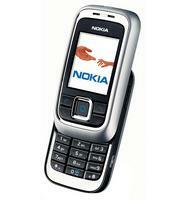 Three more photos of the Nokia 6111 are available below.